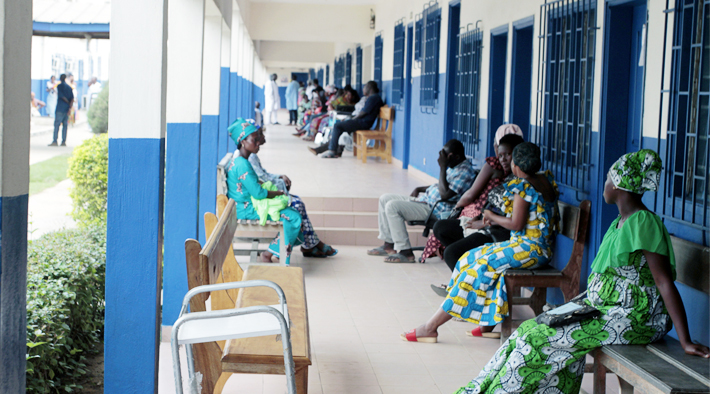 HIV Clinic - patients waiting for their ARVs. Yopougon-Attié, Abidjan, Côte d'Ivoire. Image: Gelise McCullough. Cutting-edge antiretroviral medicines combine multiple high-quality drugs in a single tablet or capsule. 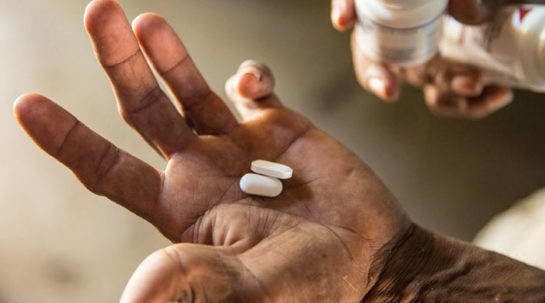 In some lower-income countries, the available HIV medicines are of an inferior quality and can cause debilitating side effects. Often, patients have to take many pills to get all the ingredients they need to fight the disease. The toxic side effects, coupled with the complicated dosing, make the treatment hard to follow over the long term. Cutting-edge HIV drugs cause far fewer side effects and combine several ingredients in a once-daily pill or tablet, making it easier for a patient to adhere to a treatment regimen. The project, called Accelerating Patient Access to Optimal Antiretrovirals, has been working to expand the use of improved HIV drugs while gathering clinical data about them. The project is also speeding up the time it takes for the medicines to get onto the market, finding ways to save on production costs and generating demand for the medicines–both paediatric and adult varieties–in the countries involved in the project. The Optimal ARV Project continues to make steady progress. Its work contributed to a breakthrough pricing agreement in 2017 for the first affordable, generic, single-pill HIV treatment regimen containing the high-quality drug dolutegravir. initiated an incentive programme to speed development and commercialization of priority paediatric and adult second-line HIV drugs. 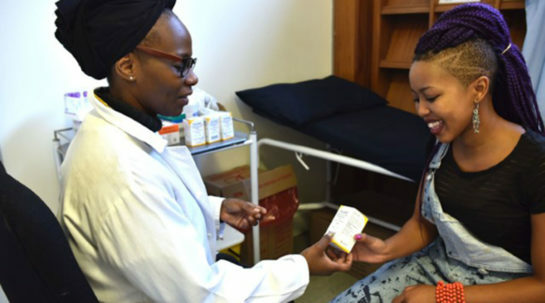 The project’s public health impact will be measured by the number of patients who have benefitted from the new antiretroviral drugs. The project’s market impact will be measured by the savings it generates in procurement costs. The project is expected to save at least $1.6 billion in drug costs in the five years following the end of the grant. The savings would pay for five years of treatment for 3.2 million people.